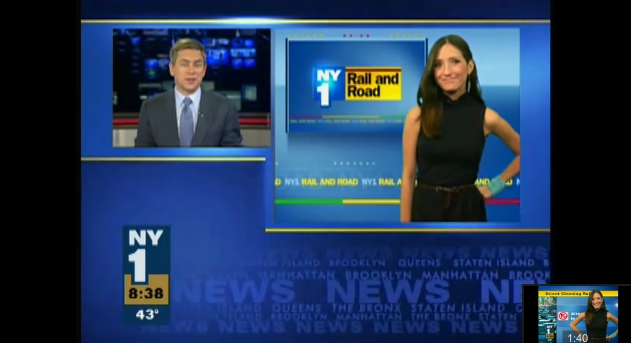 I recently created two new websites for NY1's traffic anchor, Jamie Shupak. Jamie needed to update her website to showcase her ever-expanding portfolio. She also needed a website for her new food blog: www.TheTVDinner.com. "Andrea is an absolute pleasure to work with. 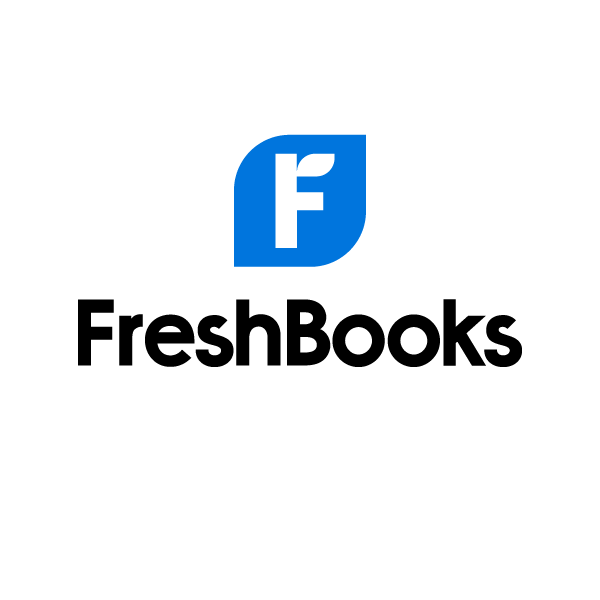 She is talented, creative and most importantly, she listens to your needs and wants as a client. She took my vision -- for both of my sites! -- and brought them to life in an even better way than I ever could have imagined. I couldn't be happier with the work she did, all while being incredibly patient with my need for perfection. Andrea is easy and timely to communicate with, which is important. You don't want to sit around waiting for a response when you're itching for your website to be done. 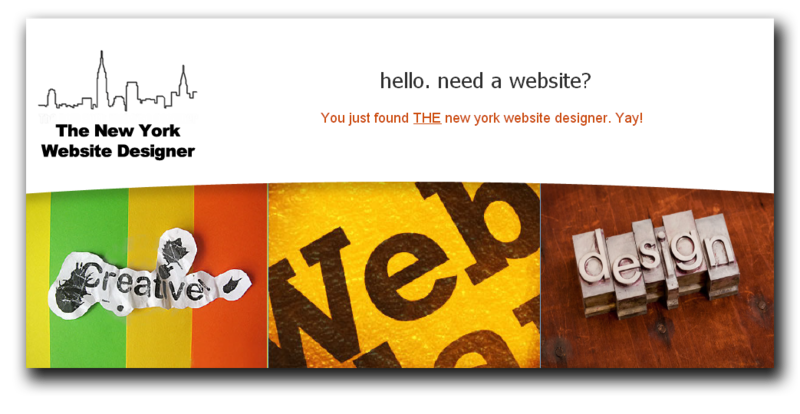 I would whole-heartedly recommend you hire her for any of your web design/logo needs."